Yesterday’s edition of a Bay Area newspaper included a report* on a California Public Utilities Commission (CPUC) proposal to undertake a deep review of Pacific Gas & Electric’s (PG&E) culture and governance. This is part of the long tail of consequences, including fines and criminal charges, the company has experienced in the aftermath of the Sept. 9, 2010 gas main explosion in San Bruno, CA. As to whether the CPUC has the authority to order changes at PG&E, he said “If it's not the PUC, then perhaps the state Legislature. That monopoly that PG&E has was not granted by God. It's not in the U.S. Constitution. It is granted either by the PUC or the state Legislature." What would your state regulator find if they stuck a probe into your organization? Would there be a significant reading on the entitlement meter? At Safetymatters our major concern is with nuclear safety culture (SC) so it’s natural to ask how or even if the proposed review could affect Diablo Canyon. On the surface, the answer is no probable impact. PG&E’s problems and accidents have been concentrated in its gas business. And from the get-go, PG&E has worked to isolate Diablo Canyon from the rest of the company. But the plant’s many implacable opponents constitute a wild card in this situation. You can bet they will do everything they can to get the scope of any CPUC review to include Diablo Canyon’s SC and operations. * G. Avalos, “San Bruno aftermath: PUC eyes broad probe of PG&E,” Contra Costa Times online (Aug. 17, 2015). 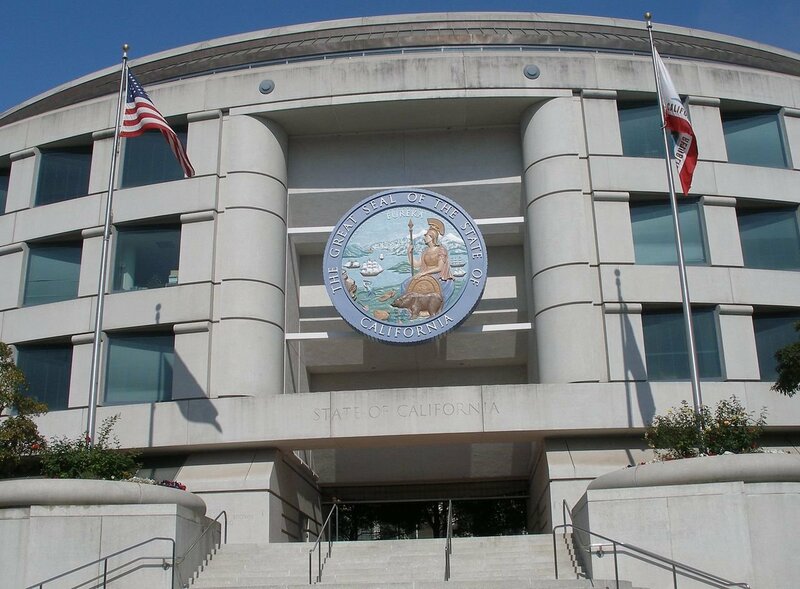 For more details on the CPUC proposal, see their press release: “CPUC Set to Consider Investigation into PG&E’S Culture and Governance to Ensure Safety is a Priority” (Aug. 17, 2015).